TORONTO — The Canadian arm of Tesla, Inc., is taking the Ontario government to court, claiming it has been treated unfairly in the cancellation of a program providing rebates to residents who bought electric vehicles. 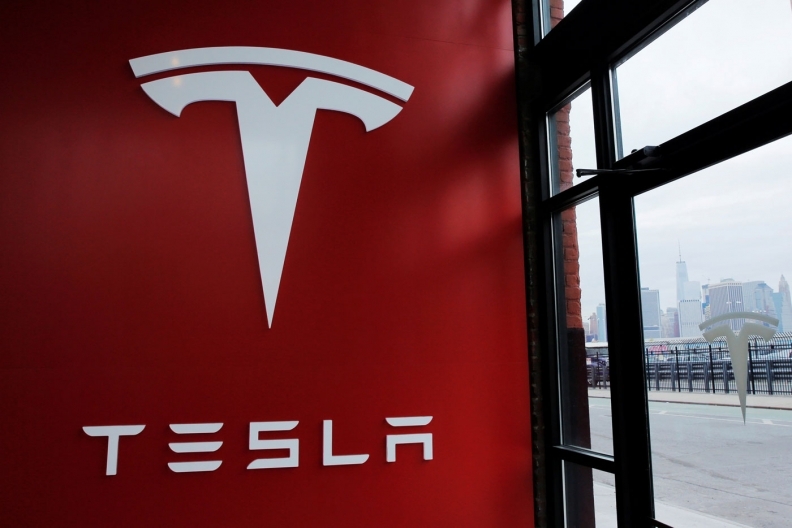 In an application for judicial review, Tesla Motors Canada says the decision by Premier Doug Ford's government to halt the program in July left hundreds of its customers no longer eligible for rebates they expected to get when they ordered their vehicles. "The decision has already inflicted substantial harm on Tesla Canada in the form of lost sales and the creation of an impression among Ontarians that Tesla Canada may be singled out for future arbitrary treatment under the law," says the statement filed Aug. 10. It asks the Ontario Superior Court to quash the "arbitrary and entirely unreasonable" decision, adding that the government has given it no reason for its exclusion from the rebate extension. None of Tesla's claims has been proven in court. The company said it would not provide further comment. Toronto teacher Kurtis Evans, 38, said he was planning to sell his current vehicle — and was counting on receiving the maximum $14,000 rebate — to be able to afford the $71,000 price of the car he ordered in June. "My wife and I are still not sure if we are going to take delivery without the rebate ... we are not millionaires," he said, adding he fears losing a $4,200 non-refundable deposit if he cancels the order. "Our view would be that it really shouldn't matter when the vehicle is delivered if the consumer ordered the vehicle prior to the government cancelling the program," he said, adding Tesla is not a member in his organization. Subsidies are generally frowned upon by his members because they distort the marketplace but the rebates for electric vehicles are seen as providing a balance for the substantial difference in price versus fossil-fuel powered cars, Adams said.